Garden tips from Nick, hot off the press! 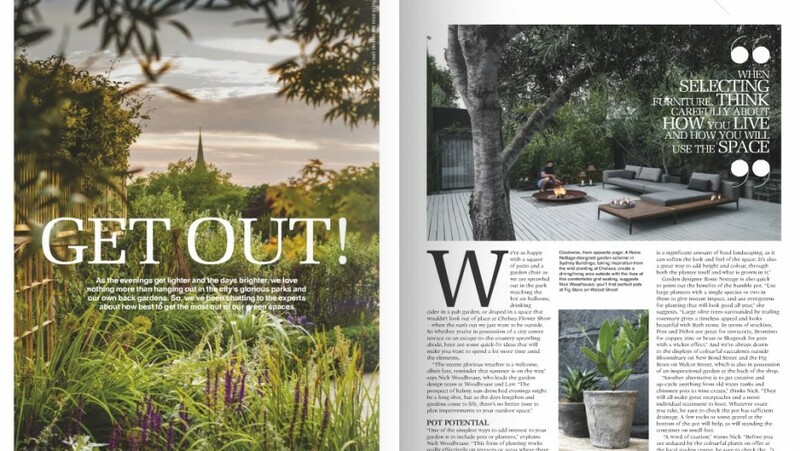 Head to the latest issue of Bath Life this fortnight for tips from Nick and other garden experts on how to make the most of your garden space this summer! Previous article It’s a colourful life!